If you live here, you will be sure to have a great story to tell. 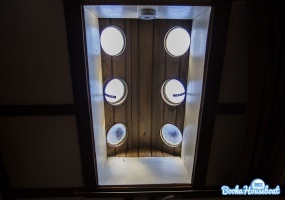 Not only because of the original design. 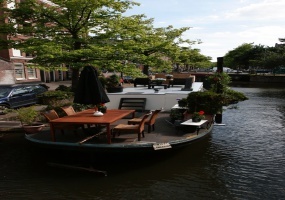 The location on one of the most charming canals of Amsterdam is simply superb, and the waterfront terrace is truly one-of-a-kind. 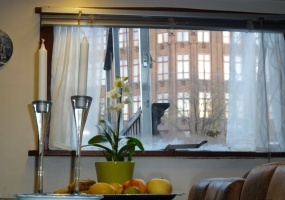 NOTE: THIS HOUSEBOAT RENTAL IN AMSTERDAM IS CURRENTLY NOT AVAILABLE Newly renovated luxery large houseboat from 65 M2. 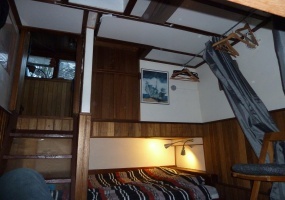 It has 2 bedrooms with a double beds. 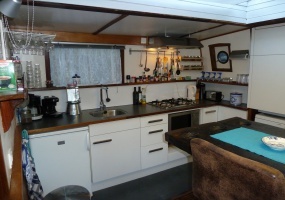 A luxurious bathroom a complete kitchen with oven, dishwasher. 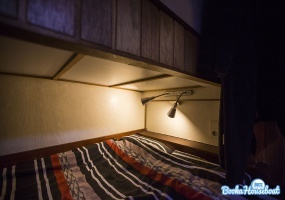 It has a separte space with wachine-machine and separate dryer! Outside is a outside space with big plants. 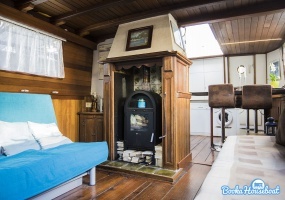 There is a good heating/water system. 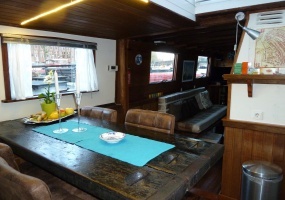 NOTE: THIS HOUSEBOAT RENTAL IN AMSTERDAM IS CURRENTLY NOT AVAILABLE This massive beauty is a completely renovated former WWII vessel. 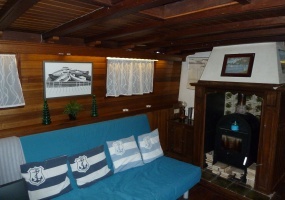 Once used to supply the allied troops after D-Day, now a unique houseboat that is perfect for families and people who just love space, style and luxury. 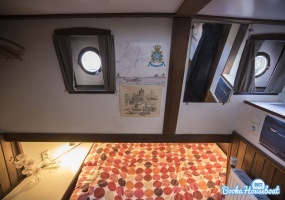 AVAILABLE FROM May 1st, 2019 ONWARDHouseboat Arden is a named after the Arden forest in Shakespeare's novel 'As you like it'. 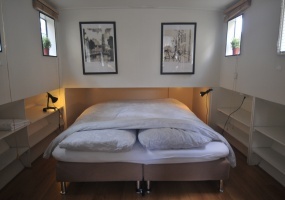 It's a place where lovers go to seek piece of mind, away from the hectic city and every day worries. 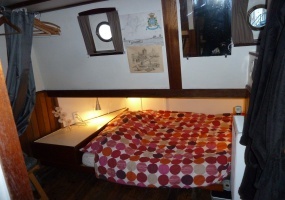 THIS HOUSEBOAT IS CURRENTLY NOT AVAILABLE Cozy houseboat studio for rent in the buzzing Jordaan area. 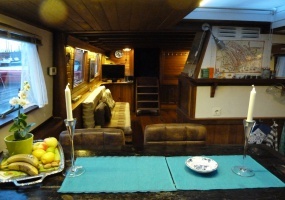 Experience Amsterdam in a unique ambiance on the water without direct neighbors! 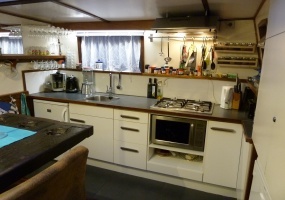 This fully equipped houseboat offers a fantastic roof terrace on two levels. 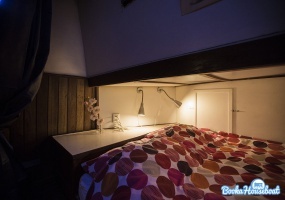 The ship is docked in the Jordaan, the most historic and cosy district of Amsterdam. 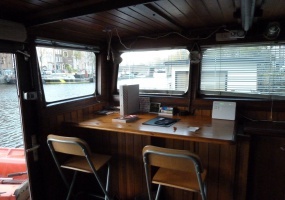 NOTE: THIS HOUSEBOAT RENTAL IN AMSTERDAM IS CURRENTLY NOT AVAILABLE Enter a world of light, space, warmth and comfort. 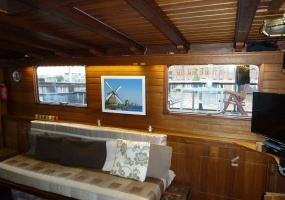 This luxurious houseboat in Amsterdam is now available for long term rental. Actually, floating villa would be a more appropriate thing to say. 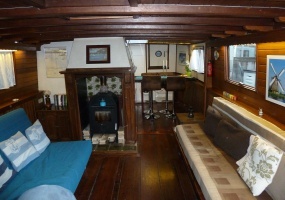 The large living room gives view over both the wonderful canal and a unique floating garden with all year round green bamboo. 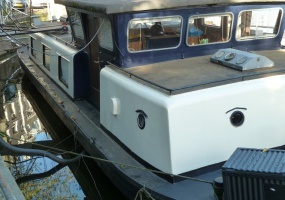 Moving to Amsterdam has been the best decision I made in years, not in the least because of the great houseboat I can call my home now. 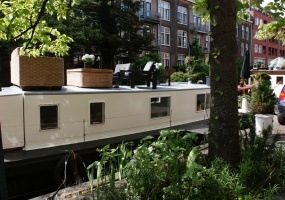 So glad I found it here - would recommend living in a houseboat in Amsterdam to every one moving to this great city!